Earn up to 17 Points Points. Jojoba Oil Unrefined Pharmaceutical Grade A Wholesale Price product is Unrefined, which means it is in the purest form that it can possibly be in. Our sebaceous glands are microscopic glands in our skin that secrete an oily or waxy matter called sebum. The texture and use of sebum is very similar to jojoba oil, so as we age our sebaceous glands produce less sebum, which is why we get dry skin and hair — it can even lead to dry or itchy scalp. A jojoba oil benefit is that it plays the role of sebum and moisturizes our skin and hair when our body stops doing it naturally. On the other hand, too much sebum, which happens during puberty or when hormone levels are high, can result in oily skin and acne. 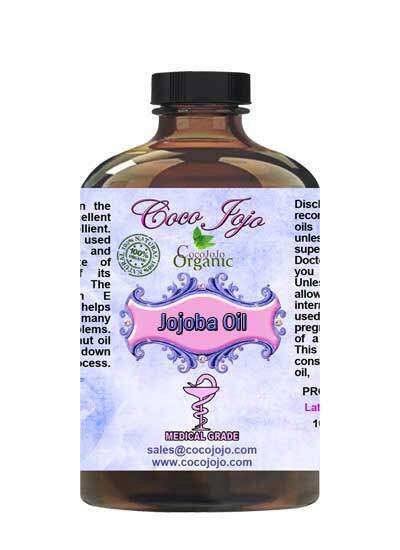 Jojoba oil removes sticky buildup or excess oil, too; it keeps your oil levels balanced. That makes it a strong natural treatment for irritated skin, plus well suited for other dry-skin conditions. Jojoba oil replenishes the moisture and improves the texture of your hair; it also aids dry scalp. 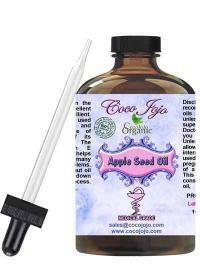 You can use jojoba oil to add shine and soften your hair, plus it eliminates frizz naturally.